What's New at this AITP chapter site? New AITP logo small button preview. New AITP logo large button preview. New AITP logo small banner preview. 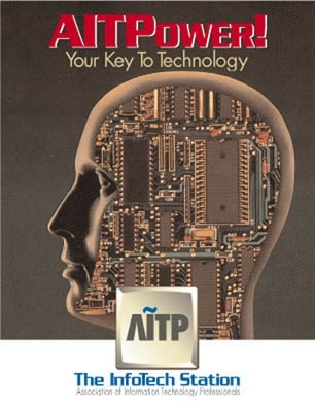 New AITP logo ad review. Date created: April 27, 1998 by Steve Ware. Last updated: May 12, 1999 by Steve Ware.